Here is a blast from the past. 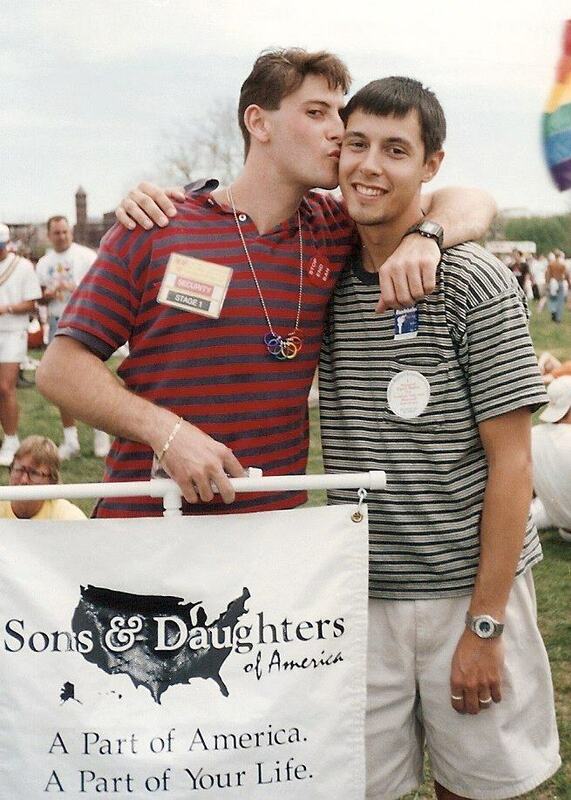 I am at the March on Washington in 1993 with my friend Christopher Burdick. I am holding a sign from the first organization I co-founded while in college, Sons & Daughters of America.